Investing in the Lives of Children! The Dance Academy of Mansfield equips each student to be a positive witness for Christ, as well as reaching their full potential as dancers. Our students have the opportunity to perform throughout the year in community functions, churches and competitions. 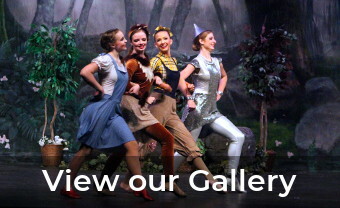 Our annual spring productions are held in a theatre with beautiful costumes, sets and lighting creating a lasting memorable experience for family and friends. Our end of year productions have spiritual themes, concepts and principles based on the word of God. 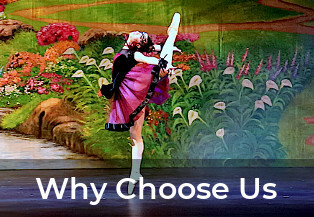 Students learn to dance from the inside out, creating true worship versus just performing. We have had students go on to lead worship dance teams in their church. Our senior students have been accepted into prestigious dance programs as well as Universities. Learn more about our mission and core values.